If you are healthy and 10 years old at least : try scuba diving at a high safety level, nice comfort and small group ! ( PADI Discover Scuba Diving). Your instructor will explain the basics of diving (health, equipment). Step by step, you’ll practice 4 exercises in the swimming pool to get more confidence. You’ll also learn to move underwater. Taking your first underwater breaths is always truly emotional and unforgettable! Then its time for the big jump into the ocean with your instructor, just in front of the pool. With a departure from the beach, you will slowly descend, following the slope, to a maximum depth of 12 meters. In Tulamben Bay, around the Liberty Wreck, you’ll meet many colorful fishes. You’ll “fly” over one of the most beautiful underwater wrecks in the world. After lunch in the ocean view restaurant, you’ll dive again into the sea for a second time. Already confident, you will appreciate even more the underwater wonders of Bali! This course is not a certification but an introduction. First dive for children under 10? From 8 years old, children can also make their first bubbles. The “Bubble Maker” is a unique and fun experience with an instructor up to 2 meters deep. You’ve loved this first experience. 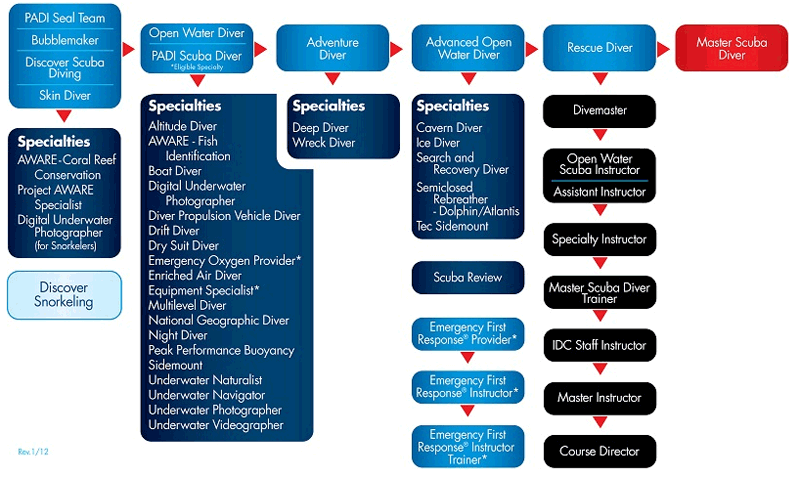 You want to dive again and get a real certification? 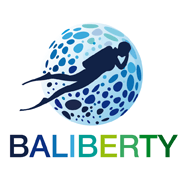 This first intro dive will be credited towards your PADI Open Water course .